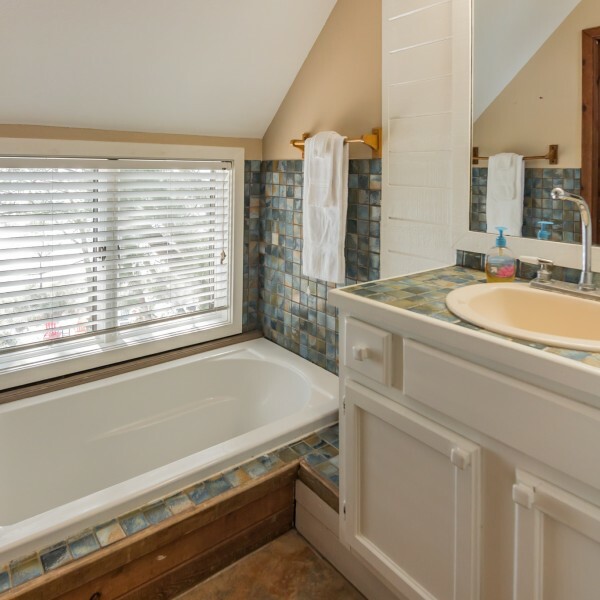 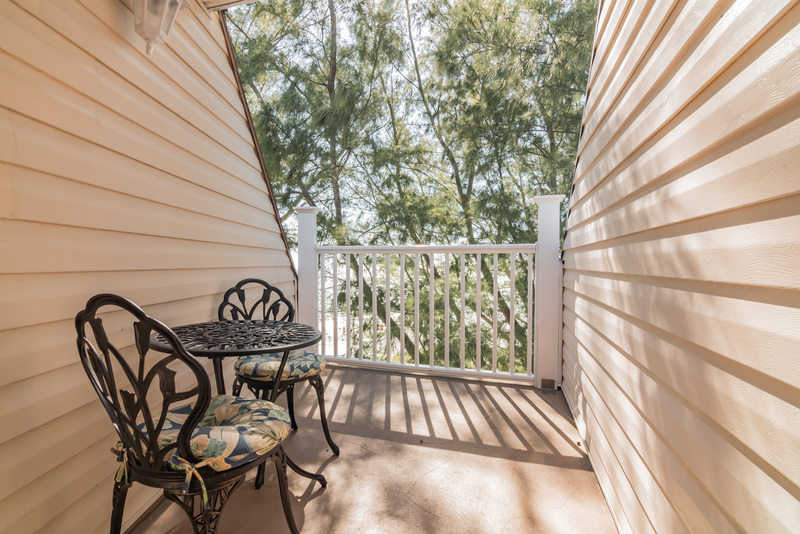 A charming, two-bedroom multi-level suite that sits high above the trees at the top of the Sunset Beach House. 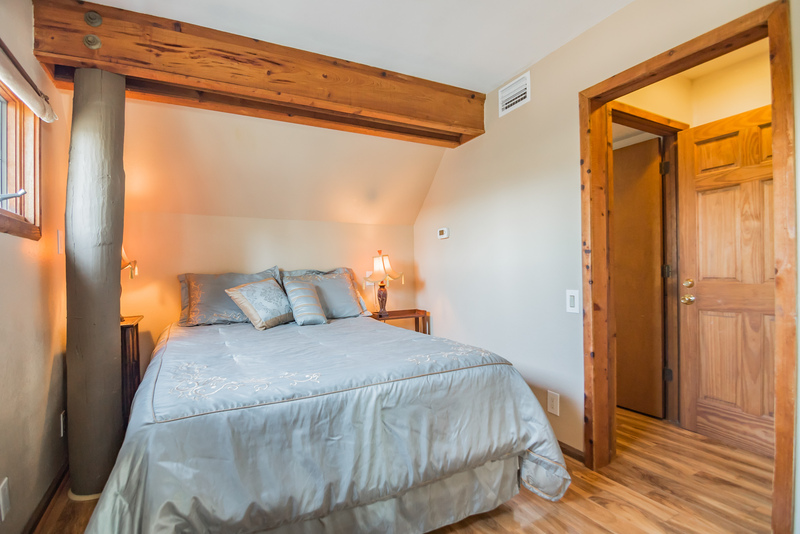 The two cozy and nicely decorated bedrooms are separated by a mini kitchenette and sitting area with TV. 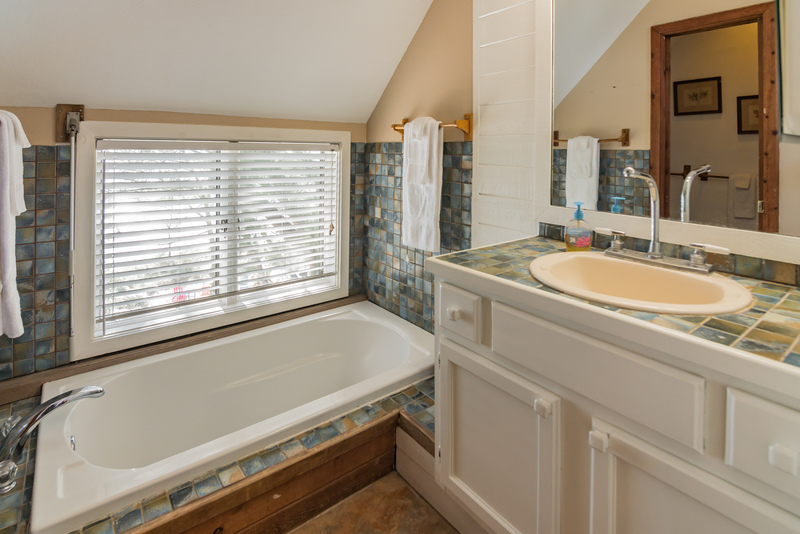 Refresh after a long day at the beach in the circular shower, or indulge with a long soak in the garden tub that overlooks the water. 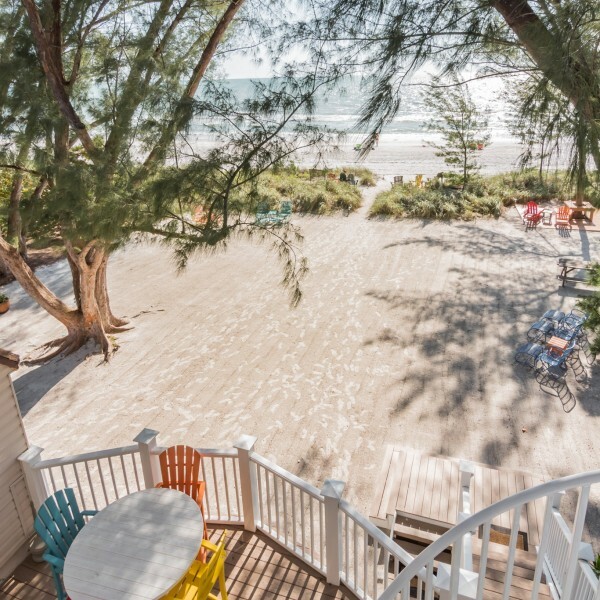 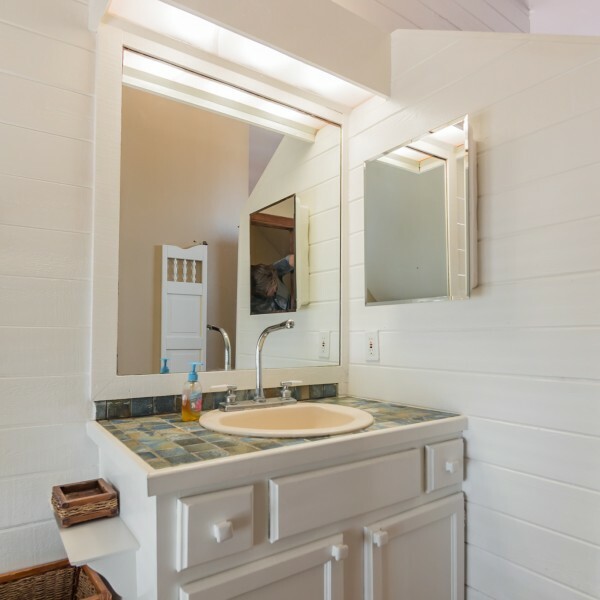 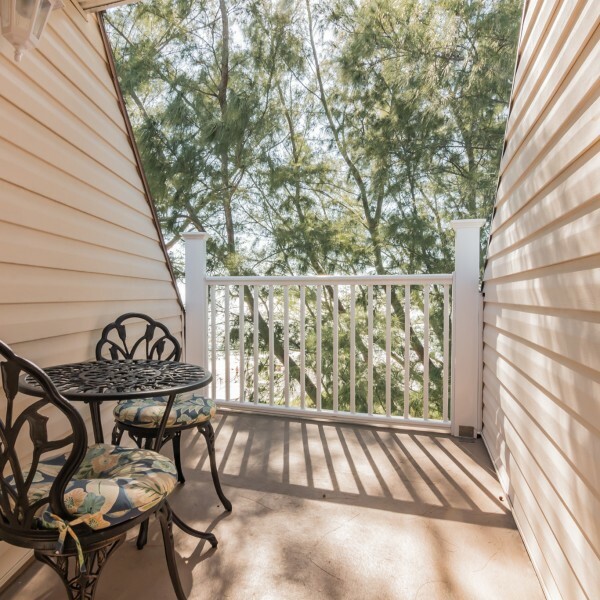 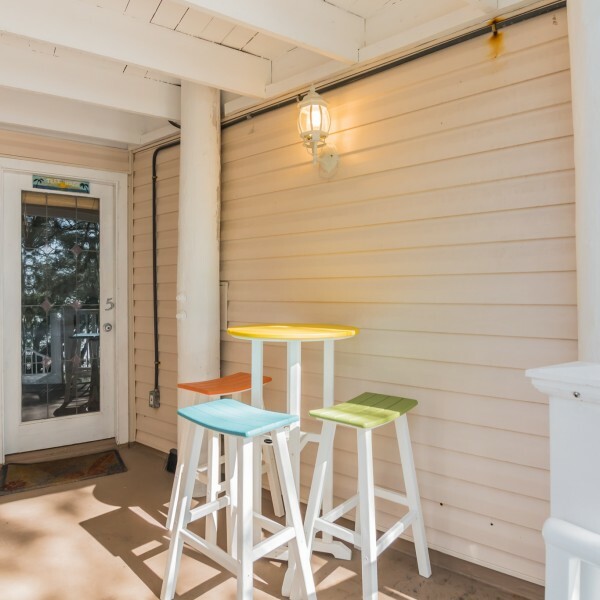 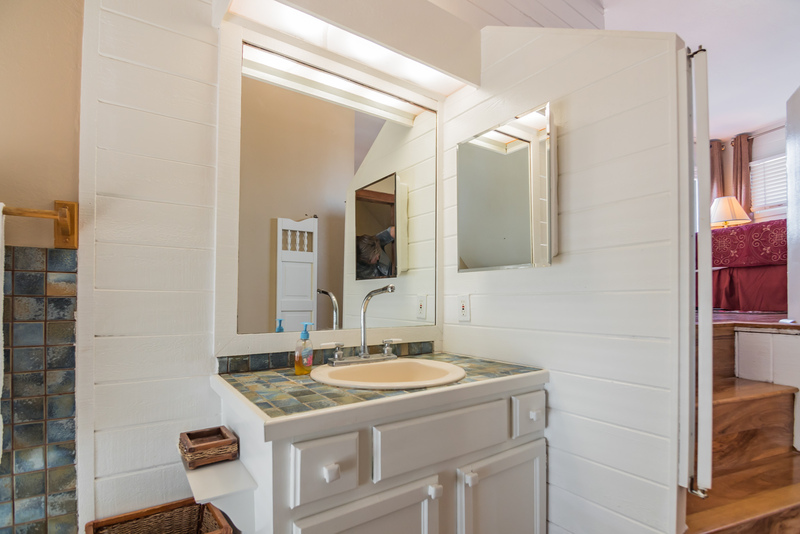 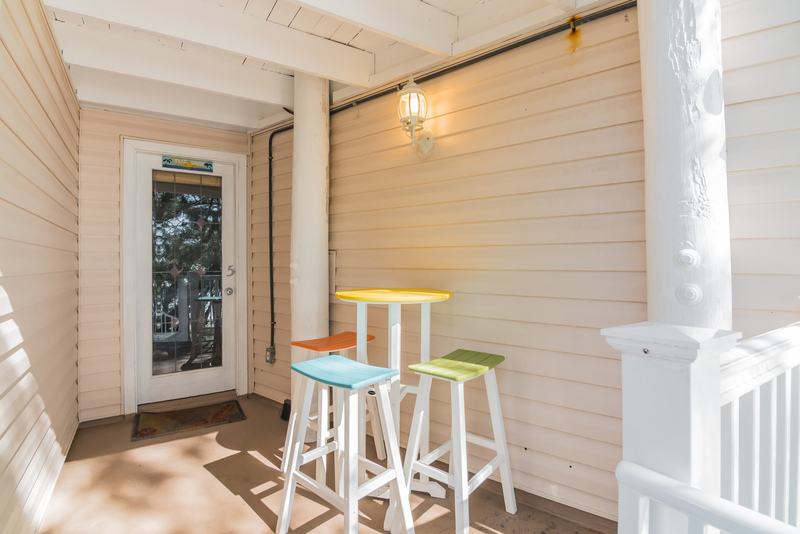 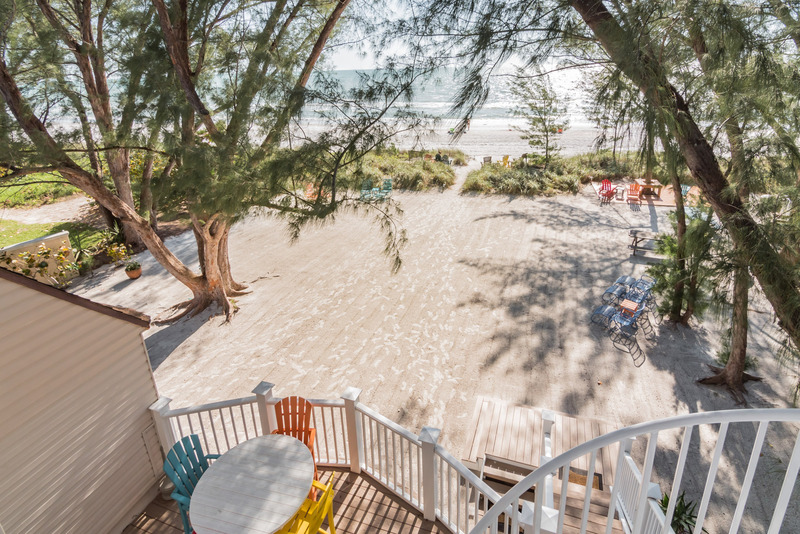 The Tree House Suite can be rented with the spacious Sandpiper suite to make a three-bedroom, two bath home with three outside patios. 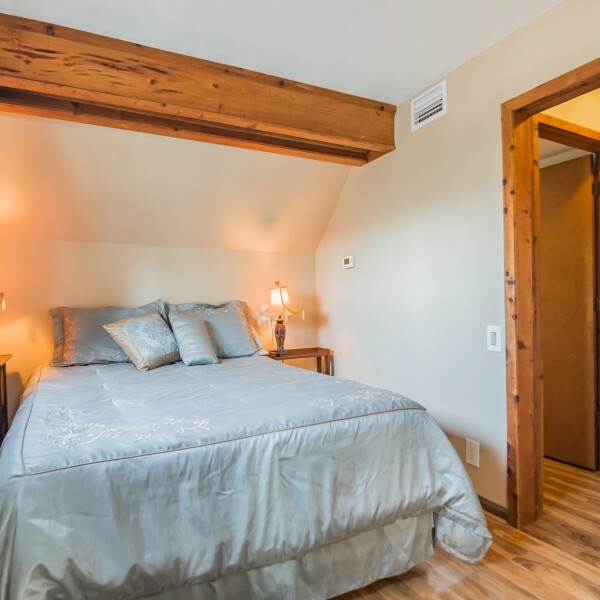 Perfect for a large family or getaway with friends.